We hope you have had a good harvest from what you sowed last spring! 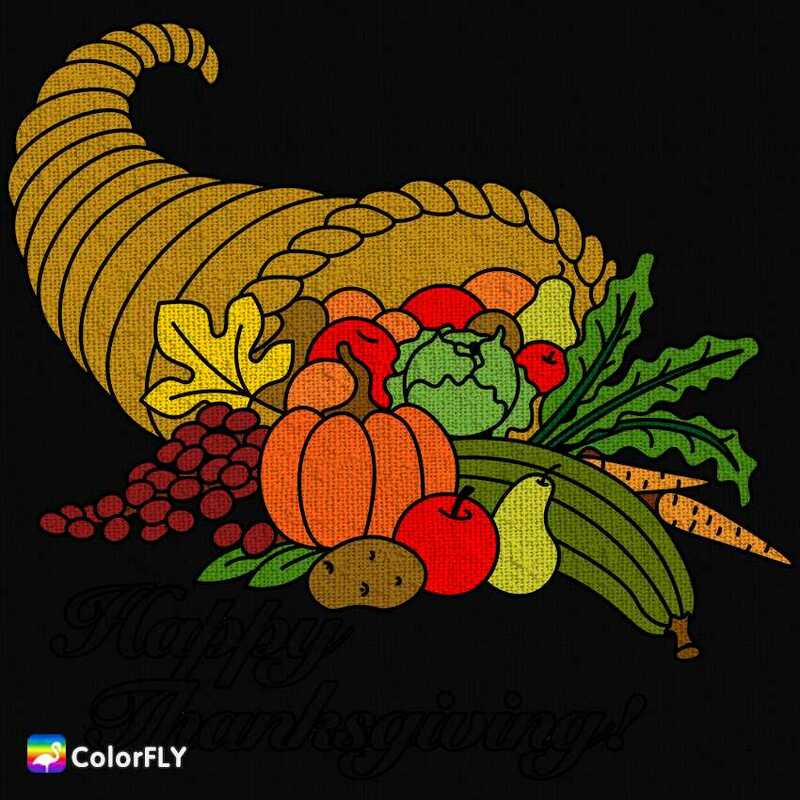 Wishing you and yours a bountiful harvest dear ones. 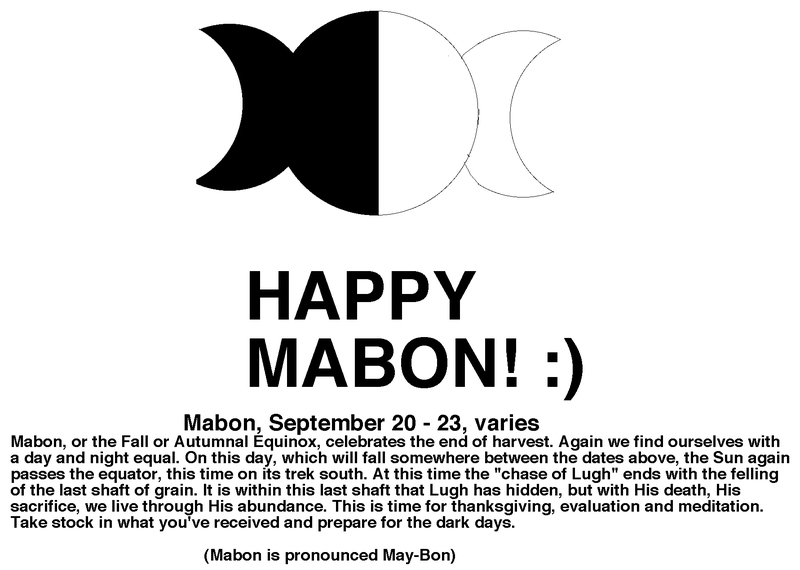 Mabon falls at the Autumnal Equinox, when nights and days are of equal length, but light bends increasing towards darkness, and winter is on its way. It is a time of balance, and a time of looking forward to and preparation for the winter. At this time food is prepared for storage, jams and pickles are made, and fruits are candied and preserved. Maple syrup is a traditional food for Mabon, as are all long-keeping plant foods, and honey, which is a natural preservative. Special foods to celebrate with include traditional Greek baklava (honey cake), and anything preserved or that involves fermentation. The colors of the season are brown and gold. 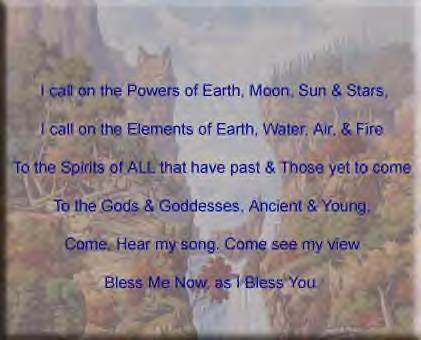 In Australia, Mabon falls close to the end of Daylight Savings time, and the change in the time that evening falls makes us very aware that winter is on its way, and that summer is well and truly over. 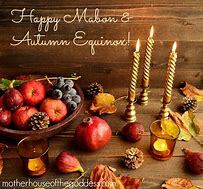 It is at Mabon that the Cauldrons are first lit again, the last of the summer fruits are eaten in thanks, and summer ribbons and garlands are put away in preparation for the colder months. Mabon is the second harvest, and the Goddess is mourning her fallen consort as he has been cast down, but the rebirth found in the seeds of harvest gives hope for the future, and the continuing circle of hope. 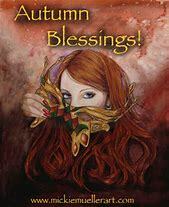 Mabon is a time of gathering, of preparation. It is also a time to walk among the gum trees, smelling the resin and the eucalyptus oils in the air, and gathering oils, barks, plants and herbs to be dried for culinary, medicinal and magickal purposes.